Struggling to avoid the trap of Just Another Guitar Band following the release of their debut album Pablo Honey, Oxford's finest made huge steps on 1995's The Bends. But it was the follow-up that made them one of the most innovative bands of the 90s. 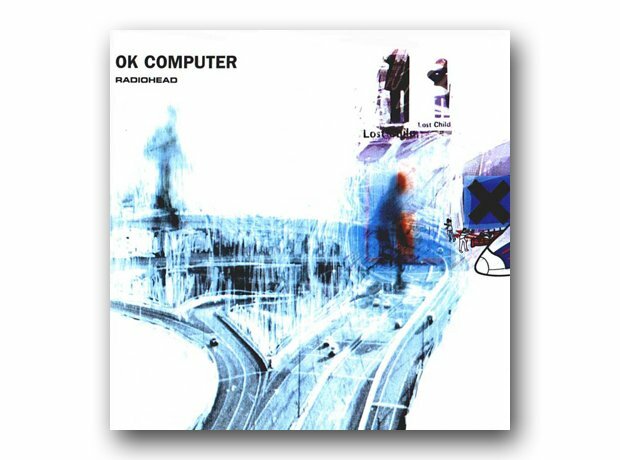 The experimentation that led to ambitious tracks like Paranoid Android and No Surprises made this an instant classic.